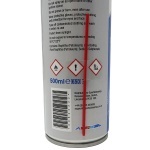 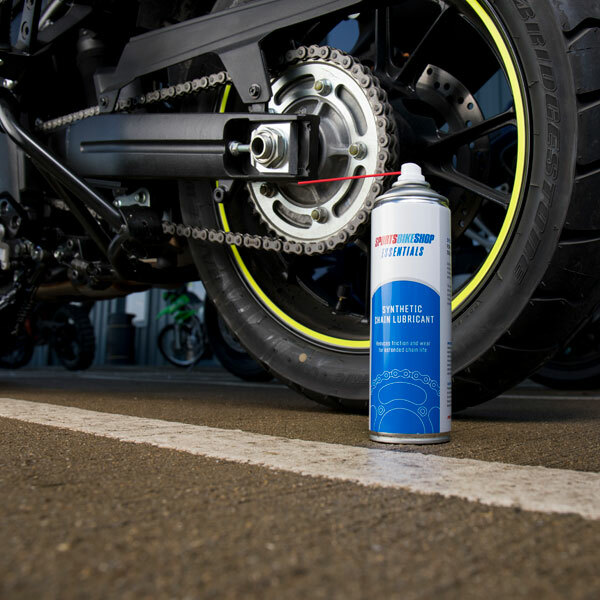 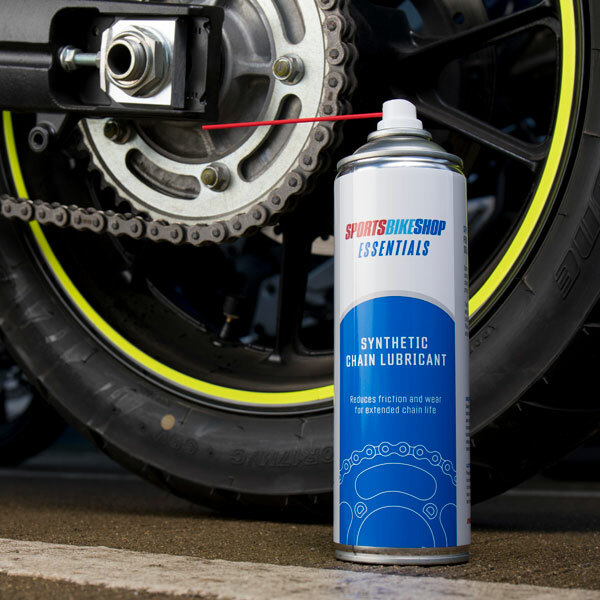 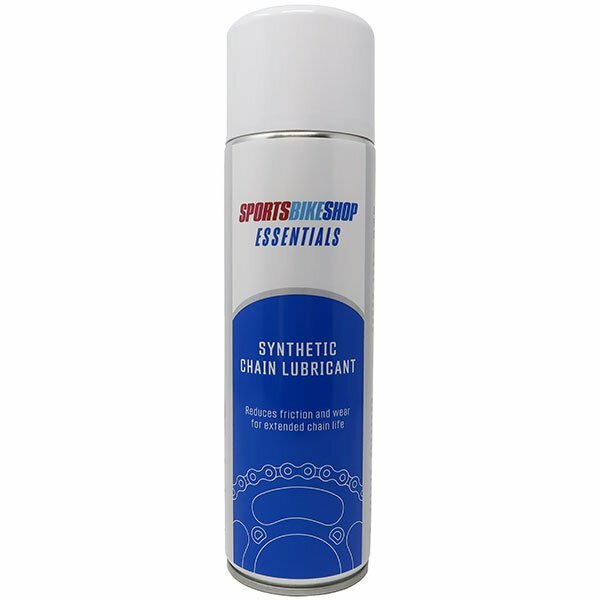 Sportsbikeshop essentials chain lube quickly coats the moving parts in your chain before drying to leave a waxy protective film. 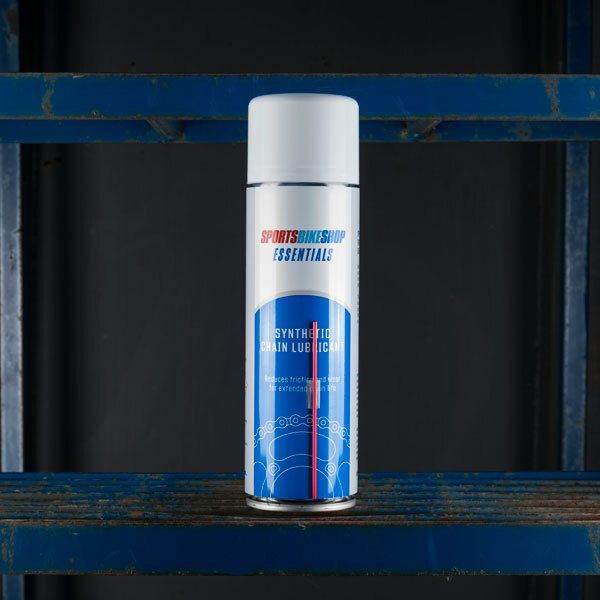 The special blend of oils, grease and solvents come together to block corrosion and lubricate your drive chain. 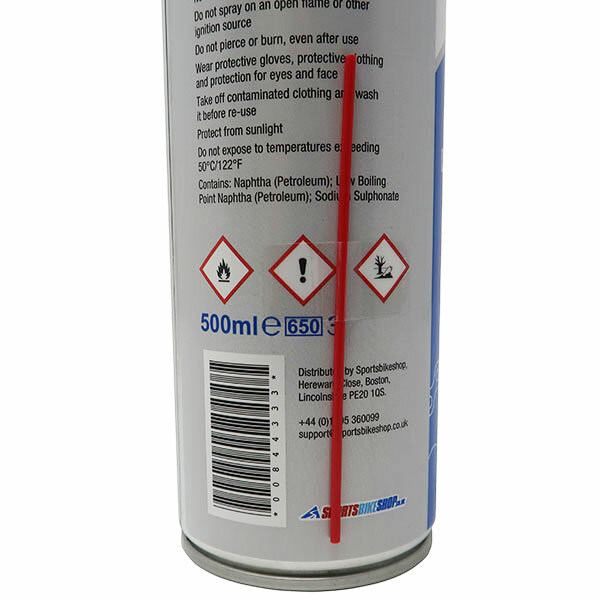 They cut down on friction and wear to extend the life of your chain.